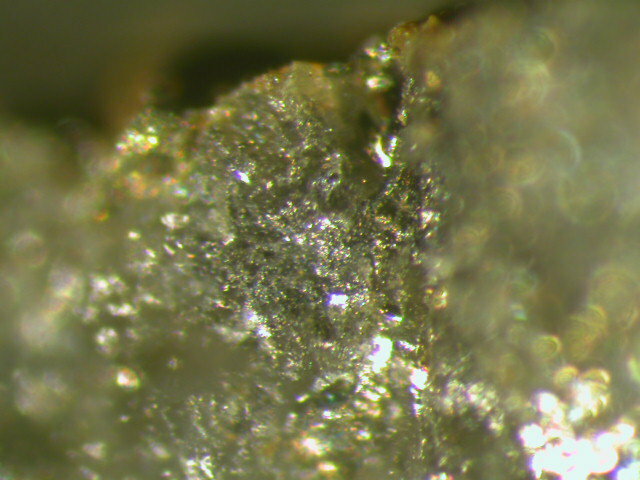 Kuramite: Mineral information, data and localities. Named in 1979 by V.A. Kovalenker, T.L. Evstigneeva, N.V. Troneva, and L.N. Vyal´sov for the Kuramin Mountains where the type locality is found. Compare also the varieties, stannoenargite and stannoluzonite, and other Cu-Sn sulphides: erazoite and 'UM1981-18-S:CuSn'. 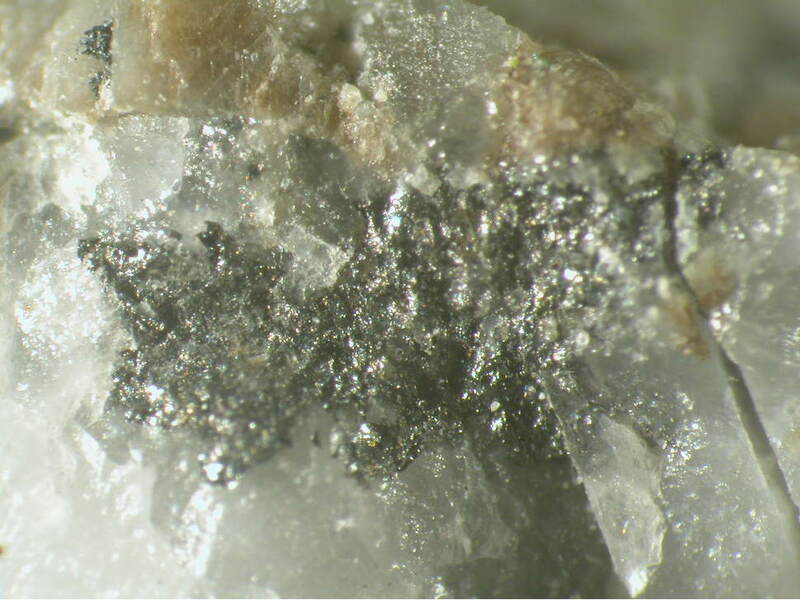 Pyrite 1 photo of Kuramite associated with Pyrite on mindat.org. Chen, X., Wada, H., Sato, A., Mieno, M. (1998) Synthesis, electrical conductivity, and crystal structure of Cu4Sn7S16 and structure refinement of Cu2SnS3. Journal of Solid State Chemistry: 139: 144-151.